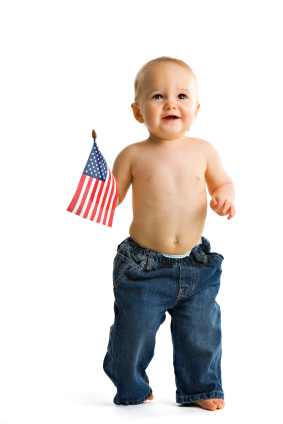 Secrets of Baby Behavior: Baby Behavior Goes to Washington! Ok, it was Virginia but that's pretty close!! Some of us are traveling to share our information in our nation's capital and the rest of us are going to Medford, Oregon! Have a great weekend and we'll be back next week with a new post.